URBANO and I have been working on a track together, and were excited to announce it’s release today through Rorschach! 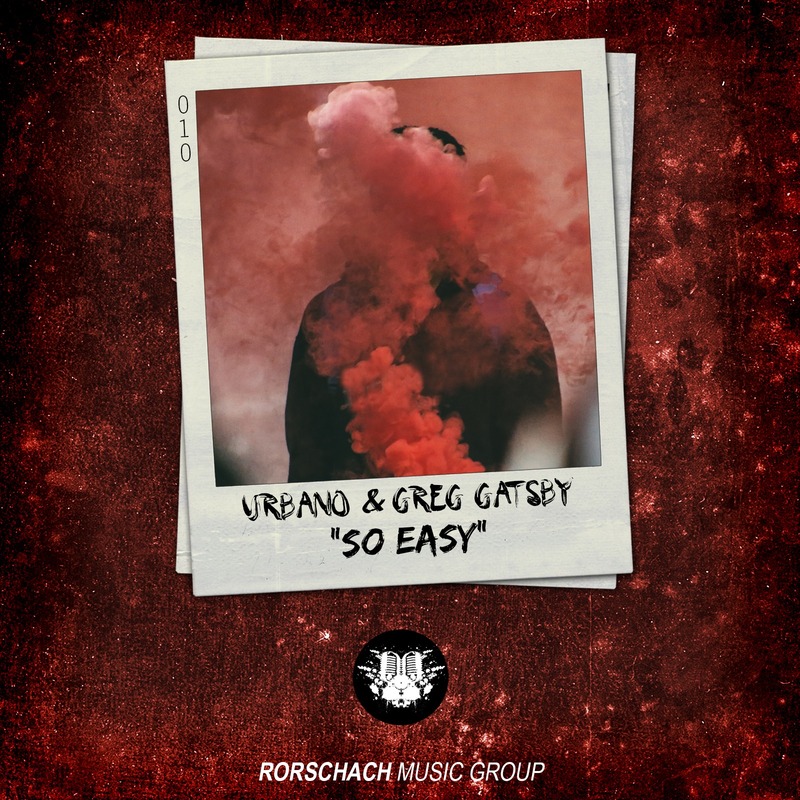 “So Easy” starts off with a simple intro, as URBANO’s bright vocals slowly come in over some light horns and chanting. A quick build reveals the hypnotic drop, which is perfectly offset by URBANO’s raw, aggressive rap. Check out their full article below and be sure to stream the track above!